Personalised, short-run merchandising has never been more in demand. 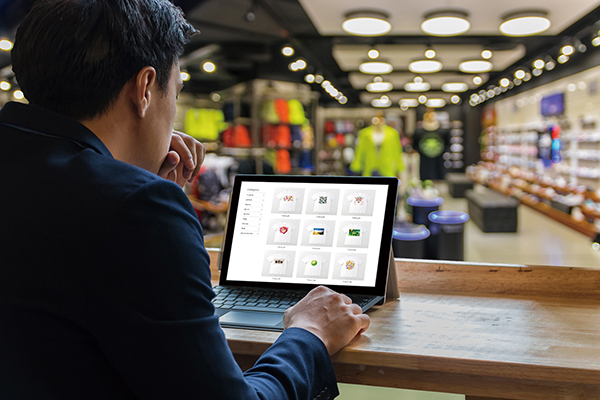 Marketers, brands and organisations are all tapping into personalisation as a way of making a connection with consumers and employees. 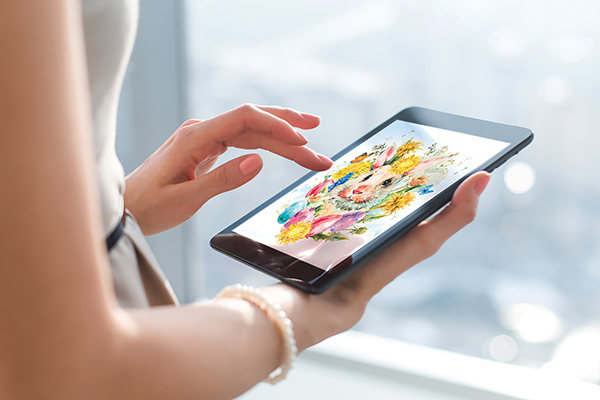 Read on to find out how you can take advantage of this growing trend. Want to know which garment technology is right for you? "The benefit of the Ri6000 is the speed which we can produce t-shirts and other garments at compared to our previous machine. It&apos;s producing t-shirts five times faster… The other major factor is the improvement in quality." 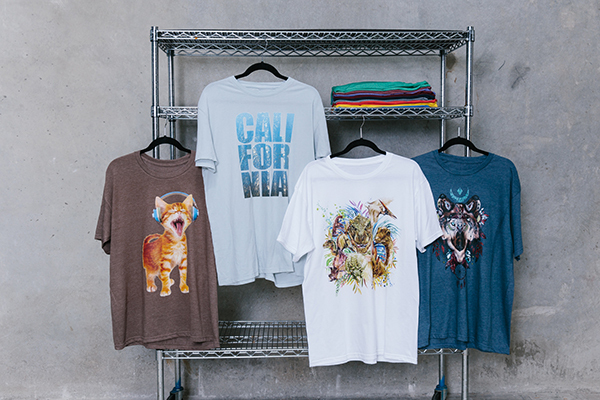 "To expand our garment printing business, we needed to make dramatic improvements in quality. 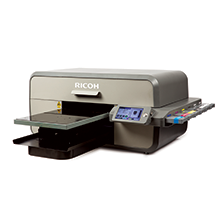 We selected the Ricoh Ri 3000 for its ease of use, outstanding quality and affordable price." 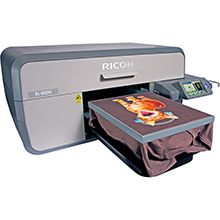 The entry-level RICOH Ri 100 is an affordable, compact and easy-to-use solution that allows anyone to print one-of-a-kind garments right away. 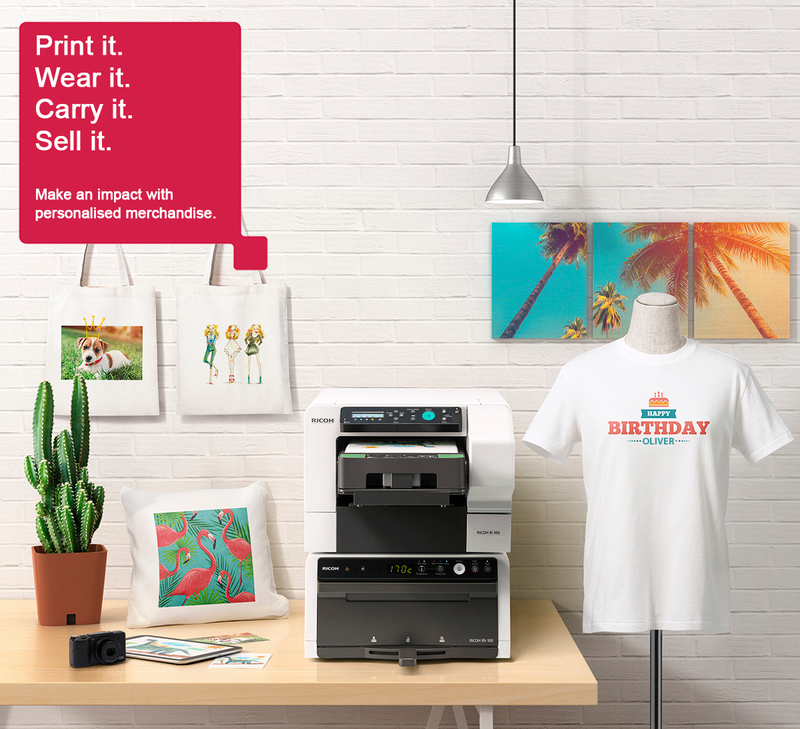 The professional-level Ri 3000 allows printers to produce vibrant, colour-fast prints across a range of materials of any colour while ensuring a healthy ROI. 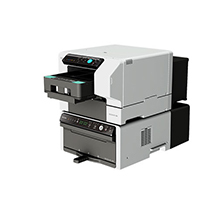 Our top-of-the-range Ri 6000 printers has double the print heads of the Ri 3000, making it twice as fast and ideal for commercial printers looking to print high volume in a shorter time. 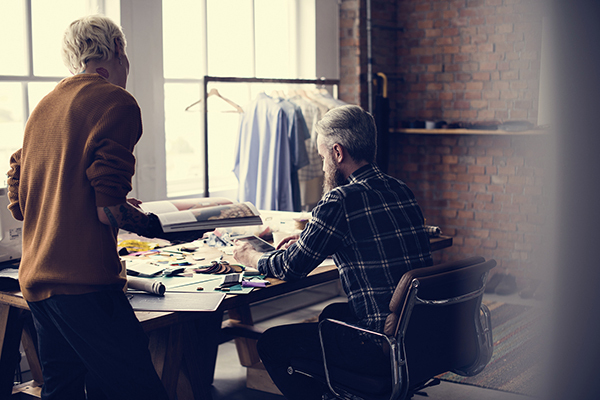 If you&apos;d like to receive a Direct-to-Garment sample, request a call back using the form below and we can discuss your needs and suggest a bespoke sample to be posted to you. We will be in touch soon. Thank you for your interest!